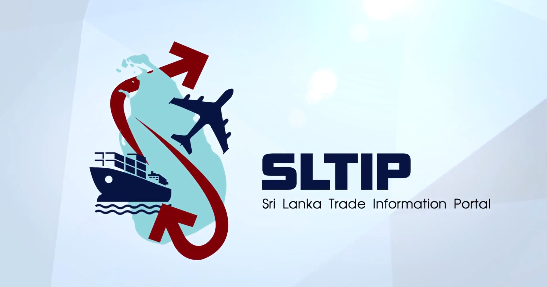 The Department of Motor Traffic of Sri Lanka invites international bidders for the Procurment for the Supply and Delivery of Vehicle Number Plates and Number Plate Stickers. It is an honour to be invited to the Community of Democracies, since my distinguished predecessor Lakshman Kadirgamar addressed the Inaugural Ministerial Conference of the Community in Warsaw in June 2000. Minister of Foreign Affairs Mr. Mangala Samaraweera concluded a three day visit to New York to attend the UNDP 50th Anniversary Ministerial meeting held at the UN Headquarters, from the 21st-24th of February. The High Commission of Sri Lanka in Singapore celebrated the 68th Anniversary of the Independence of Sri Lanka with the events in the morning and evening on 04th February 2016. The Indian Minister for External Affairs Smt. Sushma Swaraj visited Sri Lanka on 5-6th February 2016 to attend the 9th Session of the Sri Lanka- India Joint Commission. 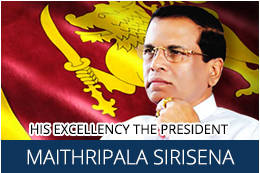 On the occasion of 68th Independence Day of our country, I extend my warm greetings and good wishes to all Sri Lankan citizens abroad.